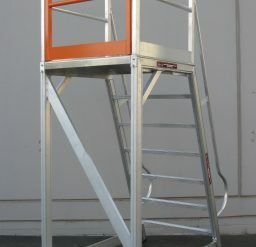 Safety is always paramount. 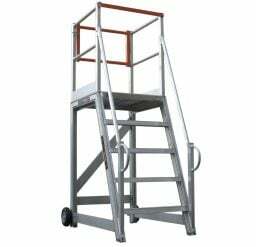 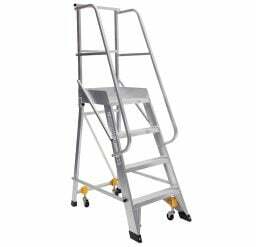 From step ladders to large platform ladders, we have a solution for you. 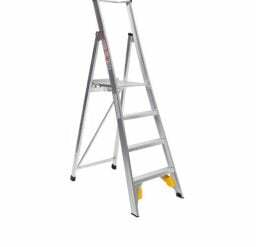 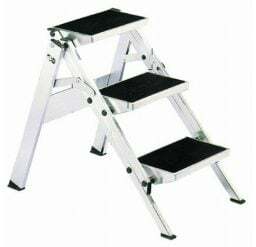 Our range of ladders provide safety and comfort when in use. 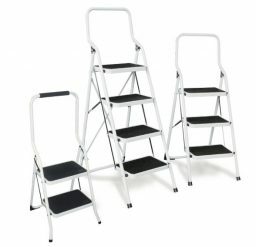 You can choose from a variety of size options to suit your needs. 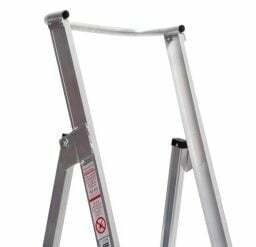 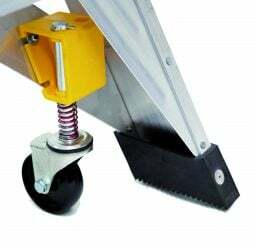 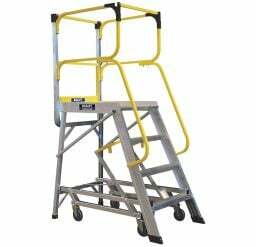 Each of these provide an ideal solution for hard to reach places that require safe access. 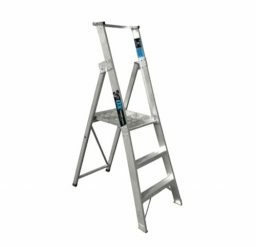 Our ladders are designed strictly in accordance with Australian Standards to ensure your safety.